Just a handful of post-holiday releases, but here they are. 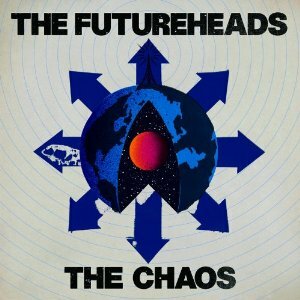 4th release from the post-punk, British almost-phenoms, The Futureheads, "Chaos" finds the band wading in the same likeable waters as their previous releases; short, sharp tunes that would make Andy Partridge, Joe Strummer, and Pete Shelley say, "Hey! Not bad." Wildy popular, surfer dude is back with cutesy blandness aimed at hacky-sackers and people with no record collection to speak of. 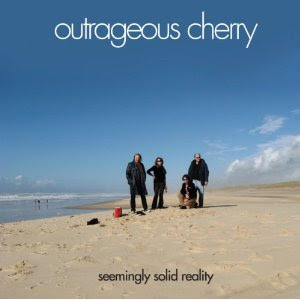 "OUTRAGEOUS CHERRY recently got a lot of love from The NEW PORNOGRAPHERS who released a EP of Outrageous Cherry covers on Matador titled ''Togetherness - The New Pornographers play Outrageous Cherry''. After the critically acclaimed glam/psych miasma of 2009's UNIVERSAL MALCONTENTS, and subsequent tours in Europe and the USA, O.C. returned to their analog cave to record Matthew Smith's latest batch of tunes. Throughout SEEMINGLY SOLID REALITY, sweet melodies and harmonies soar over the gnashing of vicious, urban Motor City guitar workouts. 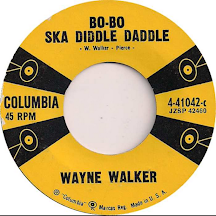 Motown-fueled bass and drums throb hypnotically. " I've yet to hear either, but I like them both. So...you're on your own. 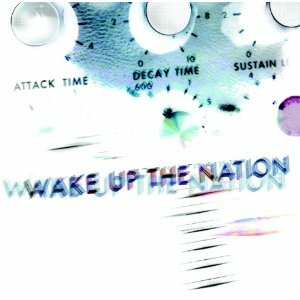 Paul Weller's "22 Dreams" was my favorite record of 2008, and "Wake Up The Nation" feels like a natural follow-up. Losing (just a little bit of) soul and adding (just a little bit) more psych, Paul Weller is joined by ex-Jam cohort Bruce Foxton (at least on a couple of tunes) for a solid collection of what Weller does best, great melodies evoking the many influences of his long and delightful career. This one gets better with each listen. Does anyone else hear Willie Deville in Paul Weller's voice? I just listened to Paul Weller and thought the same as you, jayessemm. A lot of Mink DeVille in his voice which seems to be getting better with age. A killer cut. Couldn't say more on The Futureheads, Sal, Well Played, do wish they'd try and evolve a bit. I honestly don't get anything Weller since Stanley Road, it's all seems so pointless. 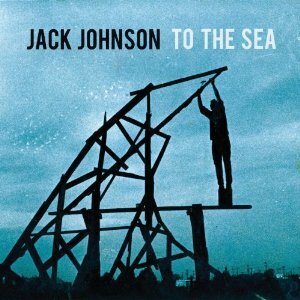 Then again at least he's not Jack Johnson. There have been some Weller clinkers--"As Is Now," "Heliocentric," etc. But I think "Illumination" and "22 Dreams" rank with his best. Why buy "Jaggedland" instead of Clay Aiken? Very good album yes, but is there a connection I'm missing? 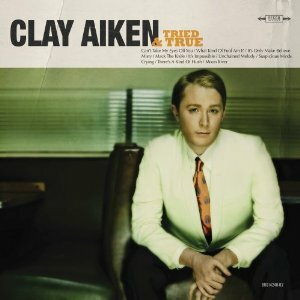 I could have said "Buy anything instead of Clay Aiken." I immediately went to Crenshaw because he is the stand out for me as someone with amazing talent who deserved to be a superstar. So while America votes for people like Aiken and Studdard, Marshall sell records in the low thousands, if that many.